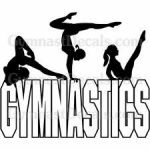 Girls Varsity Gymnastics · Dec 17 Gymnastics Takes on Lumen! 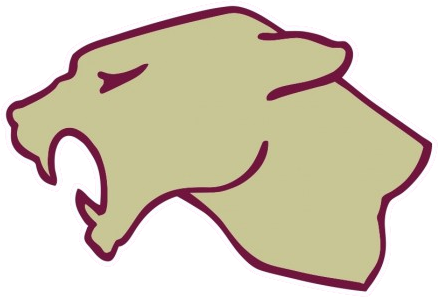 Girls Varsity Gymnastics · Dec 16 Gymnastics Open Season Tonight at Lumen! The girls gymnastics team open their season at Lumen Christi tonight at 6pm. Go support your gymnastics team! Girls Varsity Gymnastics · Oct 8 Gymnastics Youth Clinic! Girls Varsity Gymnastics · Oct 8 Gymnastics Sign Ups and Try Outs! Girls Varsity Gymnastics · Feb 10 Gymnastics Battles Lumen! Girls Varsity Gymnastics · Jan 13 Gymnastics Results! Multiple Teams · Nov 13 Western Wear – ONLINE! Hats, Hoods, T-shirts, Jackets! Any females grades 9-12 interested in gymnastics… Gymnastics meeting on Tuesday at 5:00pm in the high school cafeteria!